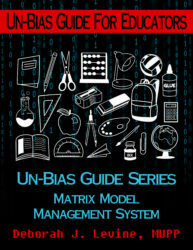 The Un-Bias Guides are based on Levine’s Matrix Model Management System which embeds the storytelling principles of cultural anthropology in diversity training. The Un-Bias Guides are a combination text / workbook customized for 1) workplace LEADERS & TEAMS and 2) EDUCATORS in schools. 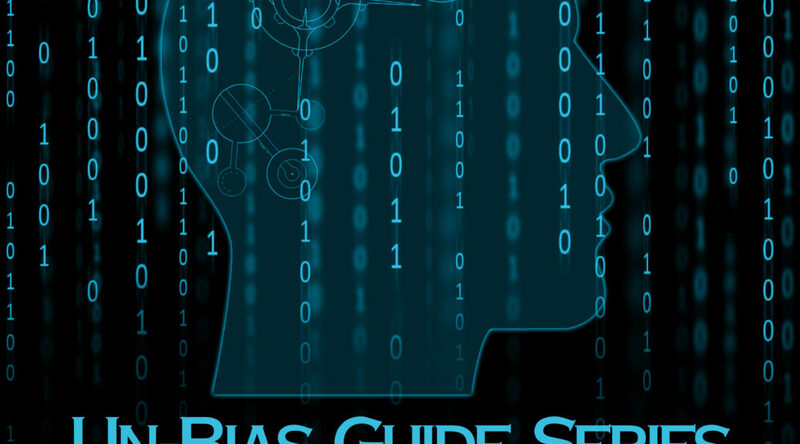 They are innovative tools for developing awareness, sensitivity, and competence at a time of intensified biases, both conscious and unconscious. Designed for use by teachers, school administrators, and HS students. The text/workbook can be used individually or in group situations.